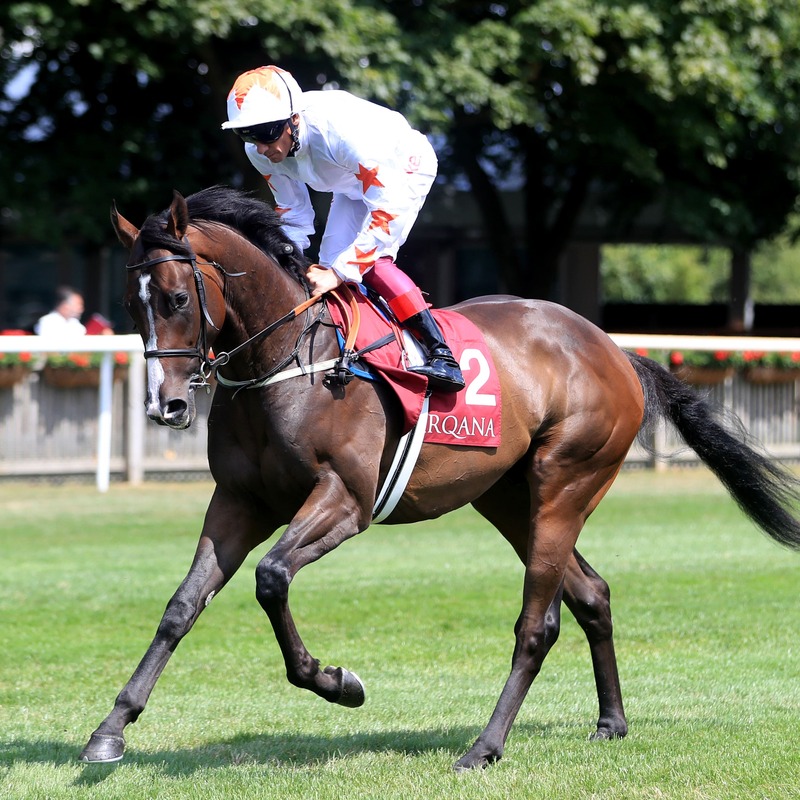 Advertise is only “50-50” to take up his entry in the Keeneland Stakes at the Curragh on Sunday with connections considering a switch the Prix Morny the following week. Martyn Meade’s colt filled the runner-up spot behind the subsequently sidelined Calyx in the Coventry Stakes at Royal Ascot before running out a facile winner of the July Stakes at Newmarket. Connections have been aiming towards this weekend’s Group One feature ever since, but are now considering a trip to France. Freddie Meade, assistant to his father, said: “We are deciding whether we go to Ireland or France for the Prix Morny. “Ireland has always been the plan. We are just taking into consideration all the travel and those sort of things and whether France would be a better option for us. “The forfeit stage has come out for the Phoenix Stakes today, so we will have a look at that and go from there. I’d say it is 50-50 at the moment. Should Advertise line up at the Curragh, he will be taking on the might of the Aidan O’Brien operation as he bids to become the first British-trained winner since Mark Johnston’s Princely Heir in 1997. O’Brien is responsible for 10 of the 14 juveniles confirmed, with Coventry Stakes third Sergei Prokofiev heading the squad. The Ballydoyle mastro’s other potential runners include Albany Stakes third Fairyland, Richmond Stakes scorer Land Force and So Perfect, who won the Grangecon Stud Stakes over this course and distance. Previous O’Brien-trained victors include Johannesburg (2001), George Washington (2005), Holy Roman Emperor (2006) and Caravaggio (2016).